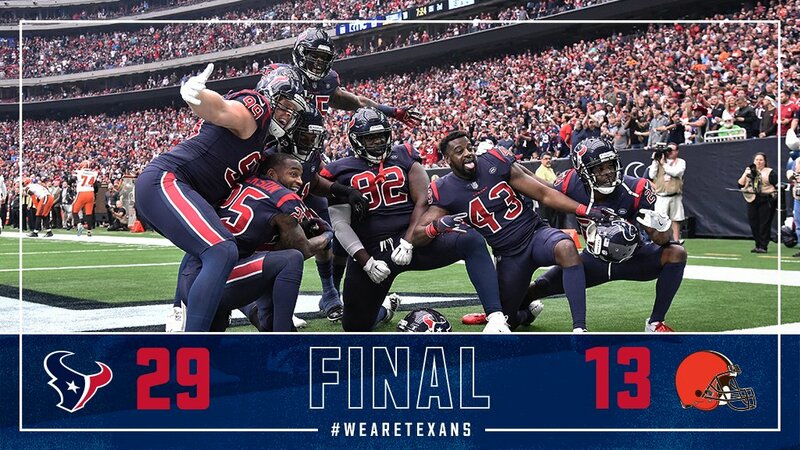 1,859,004 followers • 343 following • Houston, TX • http://www.houstontexans. For @JJWatt, it all started outside the practice fields in Green Bay. 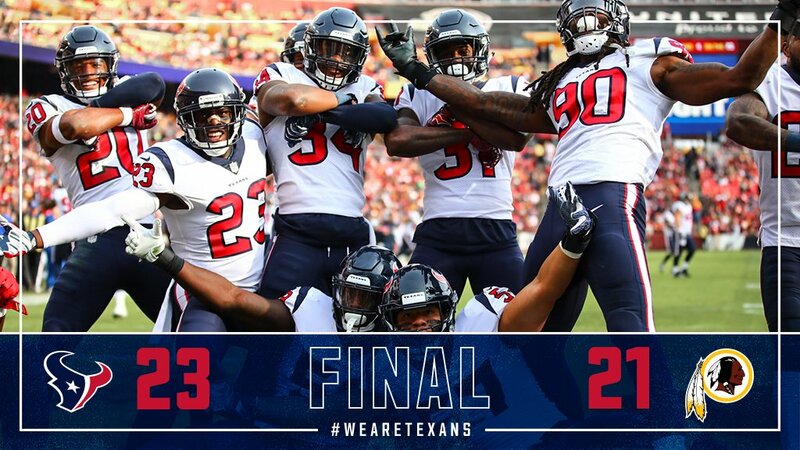 The #Texans and Jadeveon Clowney continue to work on a long-term contract. Congratulations to our 2018 Community Quarterback Award recipient, Tehimina Masud, for her volunteer work with Interfaith Ministries of Greater Houston! 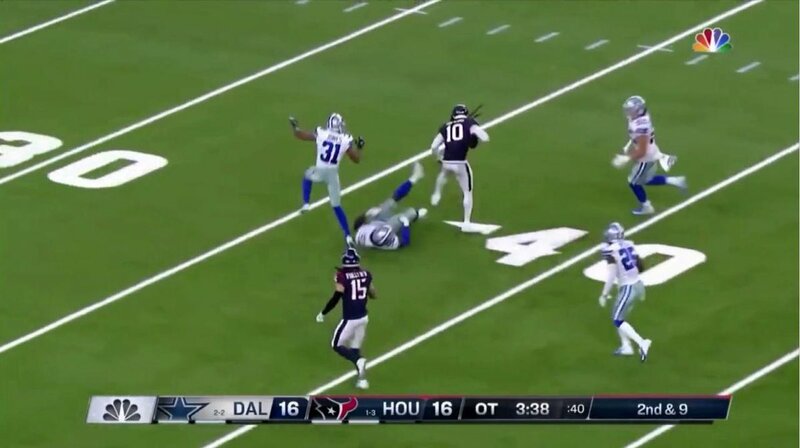 WR Will Fuller V is expected to return for the season opener. Which nationally-televised game are you most excited for? 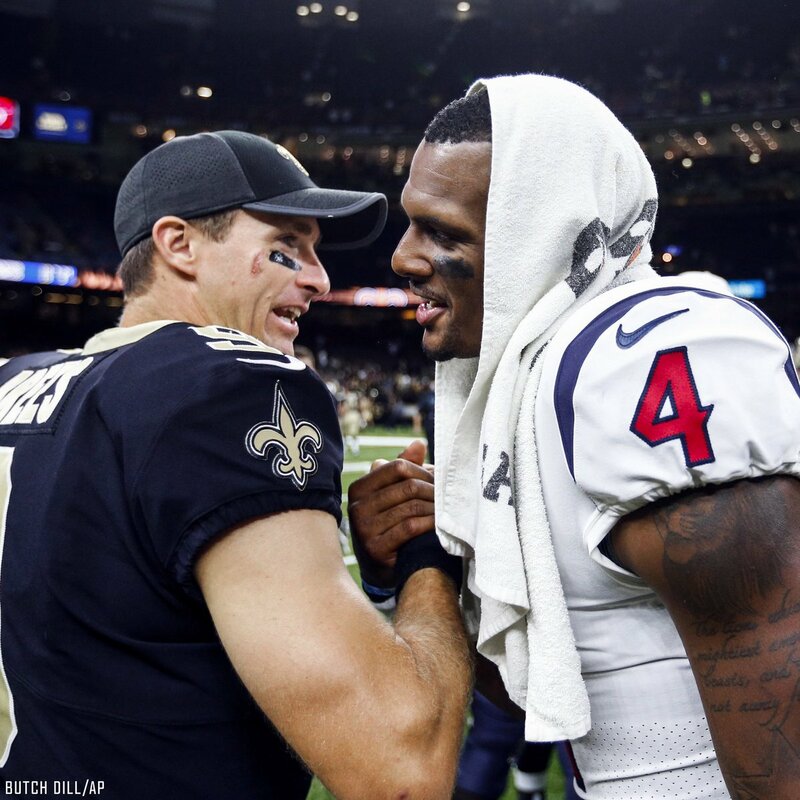 The #Texans 2019 schedule features some notable reunion games to watch this fall. 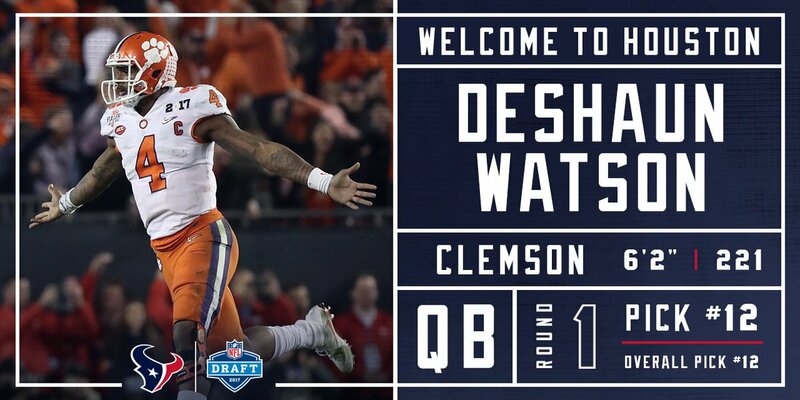 With the 12th pick in the 2017 #NFLDraft, the #Texans select QB Deshaun Watson. 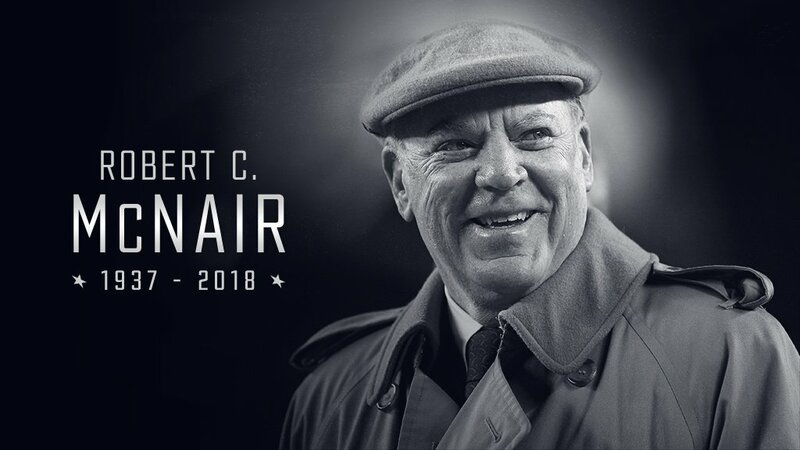 It is with deep sadness that we announce Houston Texans Founder, Senior Chairman and Chief Executive Officer and philanthropist, Robert C. McNair passed away peacefully in Houston today with his loving wife, Janice, and his family by his side. 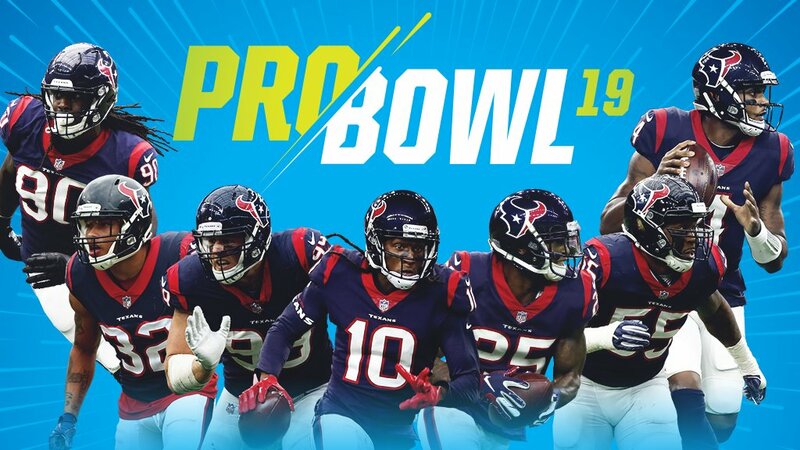 Every RT is a #ProBowlVote! 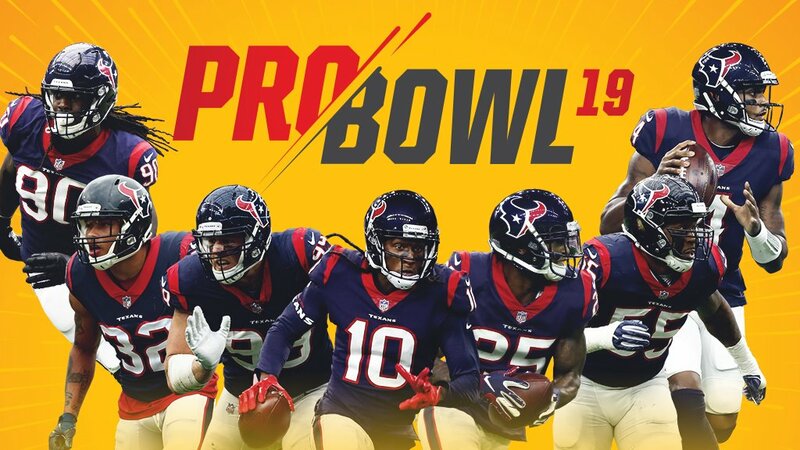 Help send the #Texans to the #ProBowl! 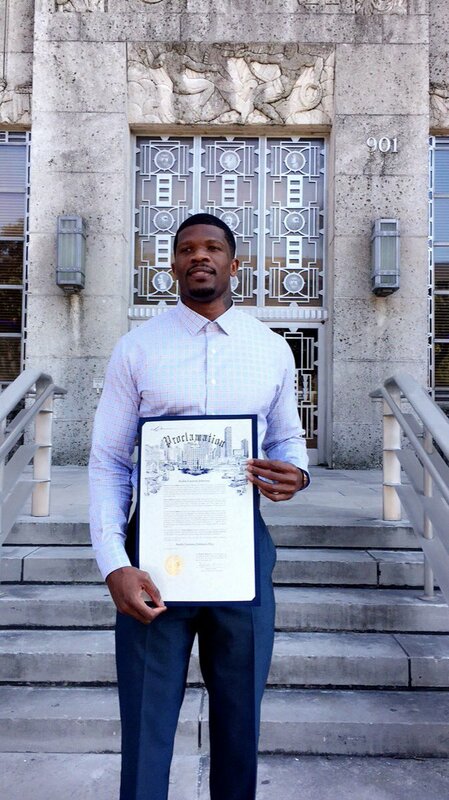 November 19, 2017 is Andre Johnson Day.